Baseball season is upon us and with that an influx of youth players who are in need of a coach. Coaching 10 or 15 kids is not as difficult as you may think. This year when your child asks, don’t make any excuses. 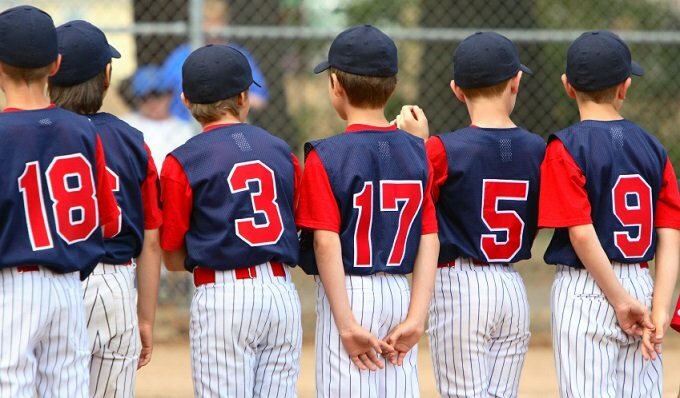 Instead, accept the position, don the hat and follow these youth baseball coaching tips to ensure that you and the kiddies have a safe and fun season. 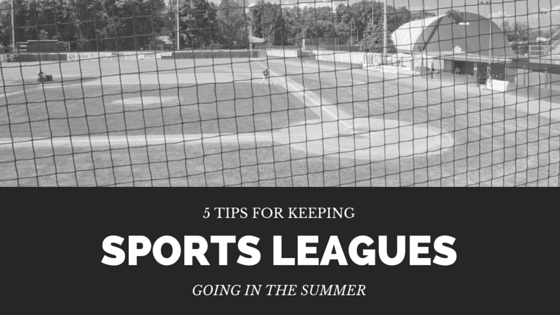 Take the time to learn the rules and policies of your new youth baseball league. You are going to be dealing not only with umpires and fellow coaches, but with eager parents who already know what to expect. Prioritize the amount of important paperwork you receive during registration. You want to make sure that you have important information like allergies or medical concerns easily accessible, while other documents like birth certificate copies can be filed away. The best way to ensure that they are kept informed is with a phone notification system. 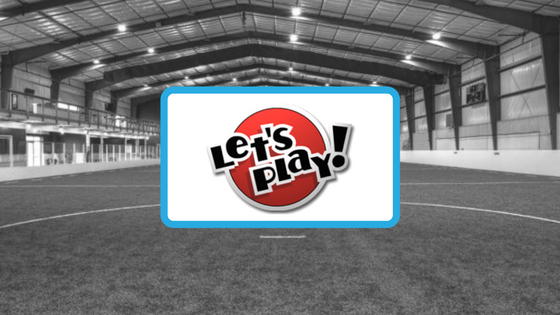 Contact information is stored within the company’s database making it simple to create and send one message to all of your player’s parents. With a service like that which is provided by DialMyCalls, you can choose to have it sent as a voice recording or text message. You can use this type of service to provide information about game and practice times along with reminders to register. It will only take a few minutes for every parent to be notified by voice or text message. They will also receive your message in an e-mail. You will find the biggest advantage is when a sudden summer storm pops up, canceling practice. Instead of 15 individual phone calls to parents, you only need to login to DialMyCalls, create your recording, send the message to your entire contact list at once, and every parent and kid knows to stay home and stay dry. For both practices and games you should expect that someone is going to get hurt. Have a first aid kit readily available and fully stocked at all your leagues events. Lots of ice packs and band aids will be necessary. Also have on hand extra drinking water. The kids are doing a lot of running in the summer heat and will need to stay hydrated. Before each practice and game, survey the field for any potential safety hazards such as broken glass or protruding rocks. Also go over the equipment and put aside any that is worn or broken. These measures will go a long way in keeping your team free from harm. 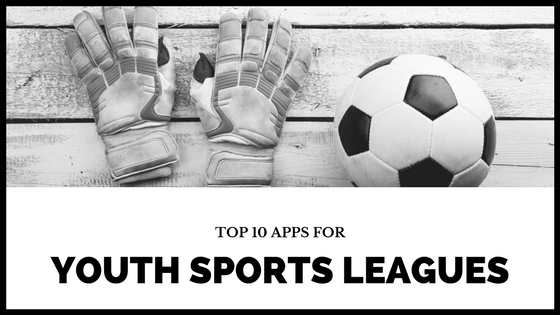 This may be new to you, but your sports league team doesn’t need to know that. Put your fears aside and you will find that the job of a coach is not as bad as you thought it would be. In Little League it is imperative that you do not show any favoritism or give one player more attention than his teammates. This will adversely affect the team’s morale. Learn how to deal with all of the individual personalities on your team and give equal attention to all. Treat losses as a learning experience and move on. Do not dwell on or attempt to place any blame. The players already feel bad about their defeat, it is your job to encourage them, not exacerbate the situation. Above all else, have fun with your new role. In the end it really is just a game. More important than a win or loss is the time you have to build memories and share experiences with your child that will last him or her a lifetime.